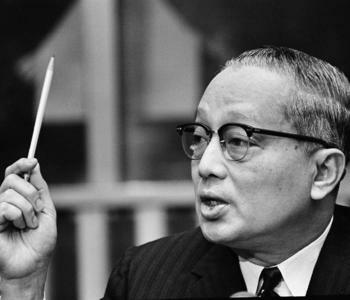 Search Results for : "U THANT"
Poet W.H. 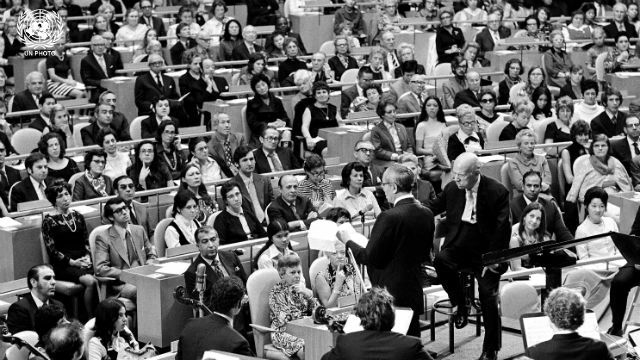 Auden reads his poem "Hymn to the United Nations" which was performed days earlier on the occasion of the 26th anniversary of the United Nations, on October 24, 1971, by Spanish cellist and composer Pablo Casals. 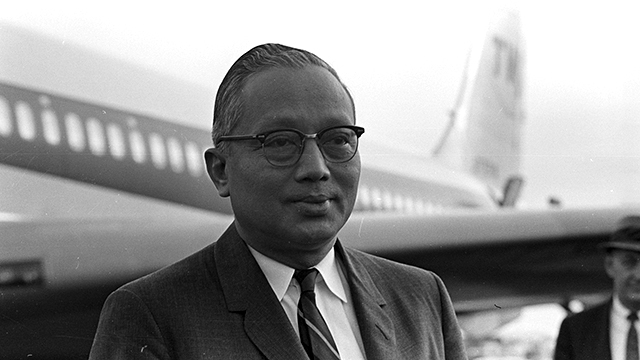 Commissioned by UN Secretary-General U Thant. 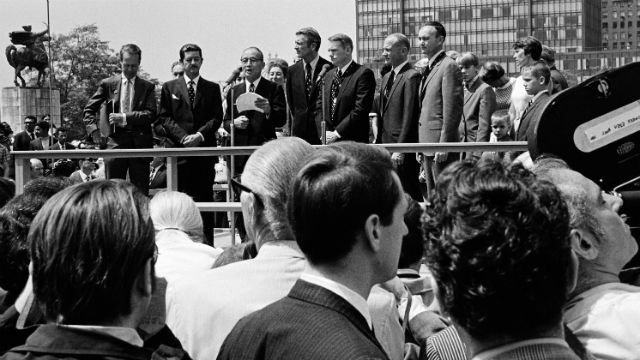 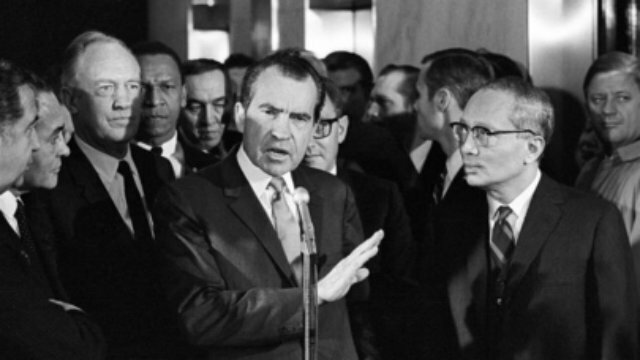 UN Secretary-General U Thant briefs press upon arrival at JFK on the situation in Viet Nam.